Thank you for visiting us at the Childcare Expo. 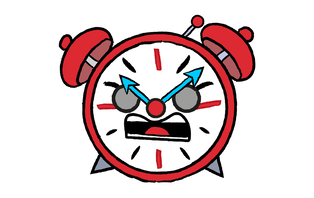 I have added a selection of resources on this page, so that you can try them out with your children and share them with colleagues. Please drop me an email at kerry@animaphonics.com and I'd be happy to answer any questions you have or to help set up your membership. If you feel all ready to get going, you can click the link below which will set up your school's membership automatically. I've uploaded our games demo from the Childcare Expo. 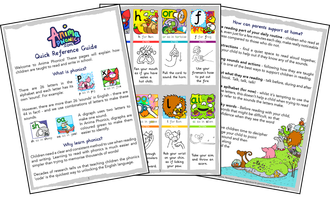 We have over 150 ready-made lessons, taking children from initial decoding to fluent reading. 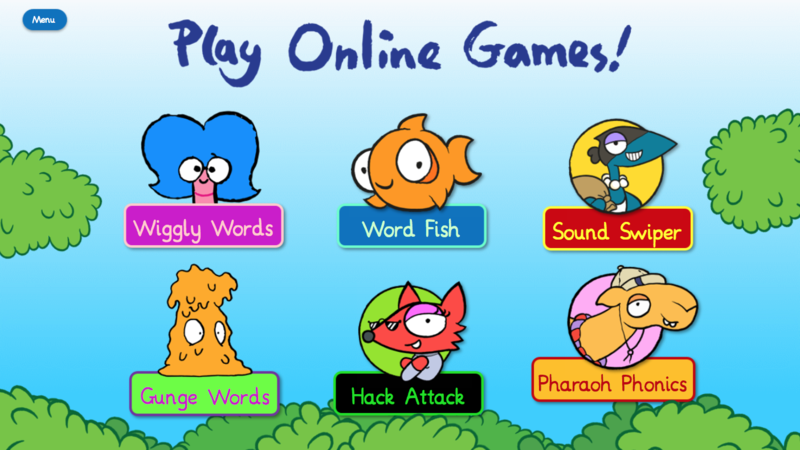 Our online lessons, games and activities can be accessed through interactive whiteboards, PC, Mac or tablet devices. Every teacher in the school can have their own account, meaning you can log in at the same time on different computers. See how we introduce a sound with our mnemonic actions. 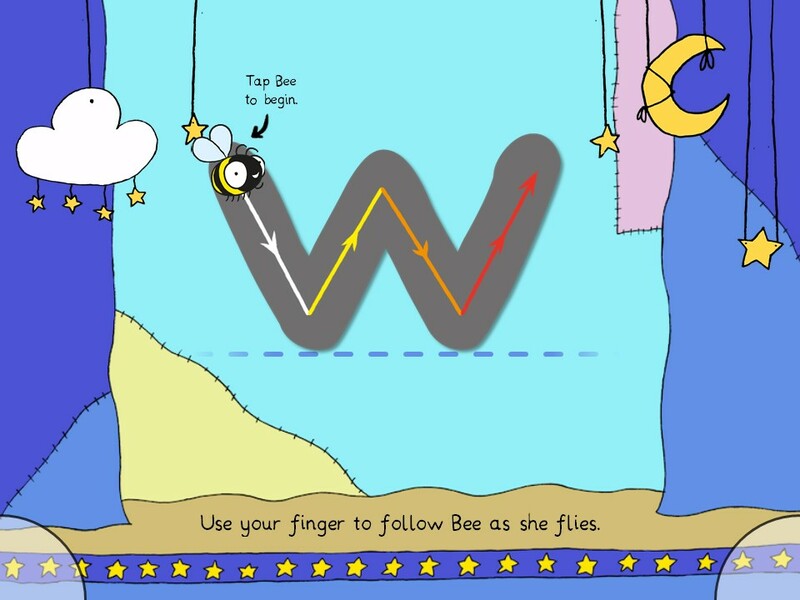 Practise your letter formation - follow Bee as she flies! 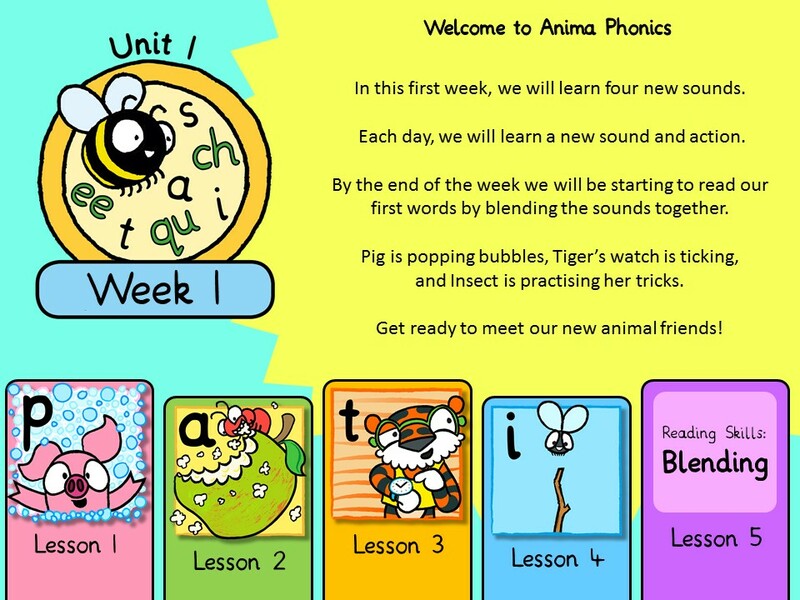 Try out a week of Anima Phonics online lessons. Print this easy-to-understand booklet for parents at the beginning of the year. It explains how best to support children when reading at home, and there is a quick reference guide to the Anima Phonics sounds and actions. 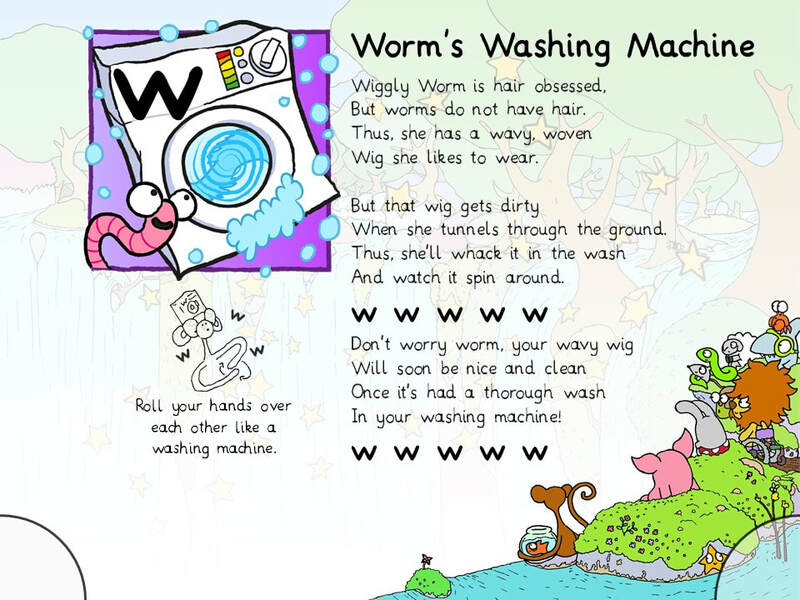 This booklet is also really helpful for any new staff joining an Anima Phonics school. When printing, select duplex and short-end flip to print as a booklet. Print our role-play masks, in both A4 and A3. These can also be printed half-size to make great lollypop stick puppets. Our fully decodable reading pages ensure children have carefully crafted texts throughout the early stages of learning to read. 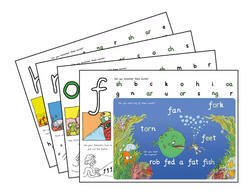 Parents love to be taught the new sound and matching action, and the Anima Phonics reading pages offer the perfect opportunity for the child to become the teacher. Copyright © Anima Phonics 2018. All rights reserved. Content downloaded from animaphonics.com may be used for individual and educational use only. Content may not be redistributed without consent.